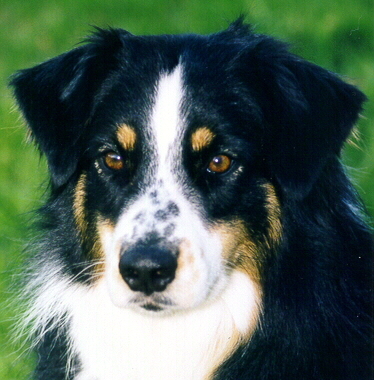 Libby was ASCA's #7 Started Sheep Dog for the '98-'99 Merit Award season - trained & handled on stock by Debbie Pollard. for a "UD" sometime in the future! She is the matriarch of the family! Rosie passed away last summer - she is very much missed by all of us. 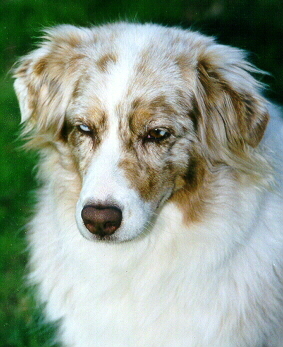 She was a sweet loving dog, and was the respected "ruler of the roost" over her kennel mates! Jet is a litter brother (neutered) to our "Rowdy" (see "the boys" page). 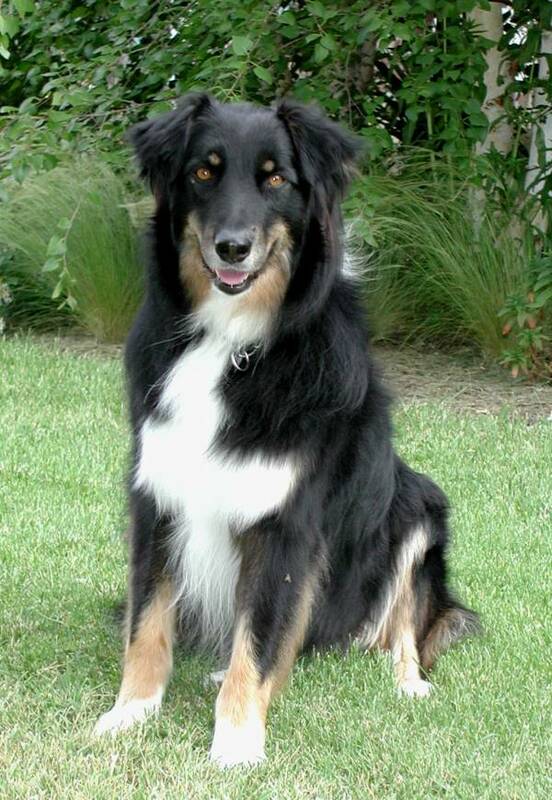 He has been capably trained and been shown in obedience to his ASCA and AKC "CD" by Sandra Rohrer of Galt, CA. He is part of the "Granada" household. Dixie is a litter sister (spayed) to our "Kipp" (see "the boys" page). She also lives here at the "Granada" household, and spends her days demanding that a tennis ball be thrown for her as often as possible! 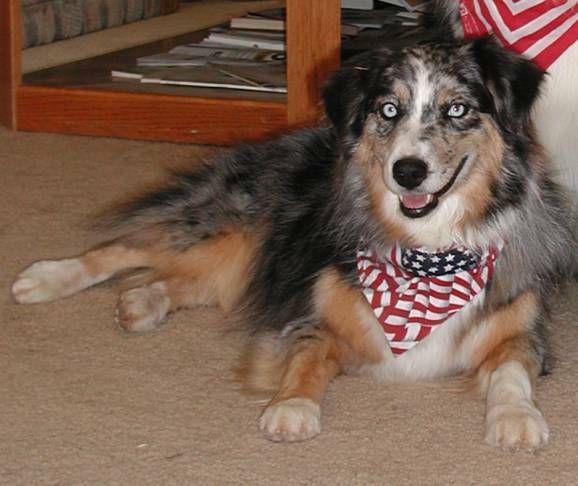 To see our other current canine residents, return to the home page and click on the "Kipp" and "Rowdy" links!